Conner Shea is the youngest athlete I have ever interviewed. I did not know what to expect, but was very happy to talk to this young man who is focused on boxing and working hard towards his goal of becoming a professional prized fighter. Conner is a 13-year-old, 8th grader who finds time to get to the gym and also run six miles daily. 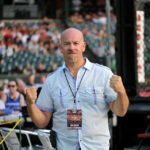 He weighs in at a lean and mean 108 pounds and after two years of training, will be taking part in a three-round exhibition at the Holiday Brawl 2 scheduled for November 17. It is an event that is completely run by his training facility, the Rocky Boxing Club in Berwick, PA.
His mother, Amy Hartman Shea arranged a phone conversation where I had the chance to chat with the young man. I asked Connor what was it that brought him his passion for boxing. Conner wants to run, and put the gloves on whenever he isn’t attending school. It was a joy to talk to him. We had some fun when I asked him about his mom, Amy’s reaction to him getting into the ring for real. Conner said that he will be looking to have these bouts on a regular basis to gain experience. Some of his classmates will also be in attendance to cheer him on this week. I look forward to speaking with Shea again. 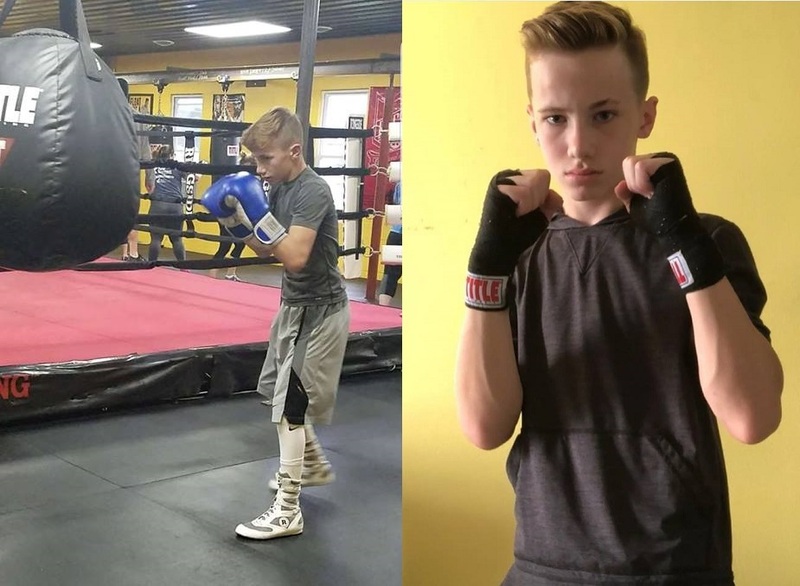 It’s nice to see the youth continuing to be involved in combat sports and especially boxing, which has made a tremendous comeback in the last several years. Good luck Conner Shea!